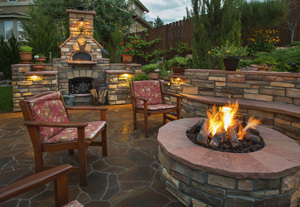 A custom-designed patio installation can create the perfect outdoor spot for your family. From a simple place for your picnic table to a full-scale dream patio with seating and lighting, your only limitation is your imagination. Beginning with your individual ideas and needs for the use of your patio space, we’ll create a unique design based around your outdoor space. Using a diverse range of hardscape materials, features and design options, we’ll bring your dream patio to life, from concept to completion. 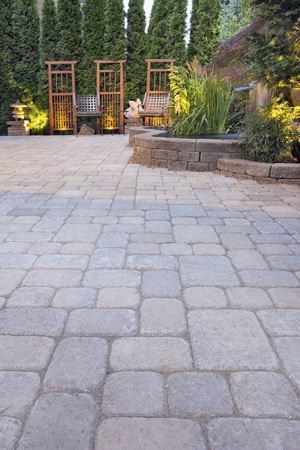 Domenico Parravano and Sons has been crafting the perfect patio for homeowners in Baltimore City, Towson and Baltimore County since 1977.